This entry was posted in Uncategorized on March 21, 2016 by chuckbooth3023. This entry was posted in Uncategorized and tagged babe ruth, baltimore orioles, david wells, Don Larsen, Dwayne Henry, jamie moyer, new york yankees, Tommy John Surgery, Tommy John surgery all time list, toronto blue jays on November 25, 2015 by chuckbooth3023. 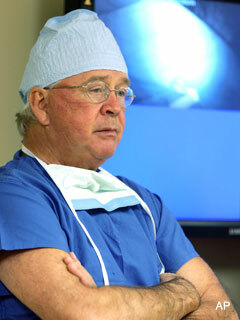 DR. FRANK JOBE, who would have turned 90 in the summer of 2015 before his passing a few years ago, was a renowned orthopedic surgeon who revolutionized the medical care and prolonged the careers of baseball pitchers with his groundbreaking tendon transplant procedure now known as the “Tommy John” surgery. 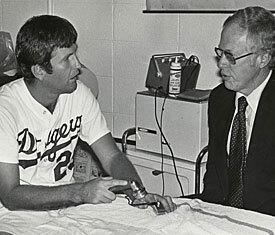 In 1974, Dodgers pitcher TOMMY JOHN was diagnosed with a torn ligament in his left (pitching) elbow, apparently ending his career. In an experimental surgery, which he estimated at the time as having 1% odds for a successful outcome, Jobe transplanted a tendon from John’s right forearm to his left elbow. 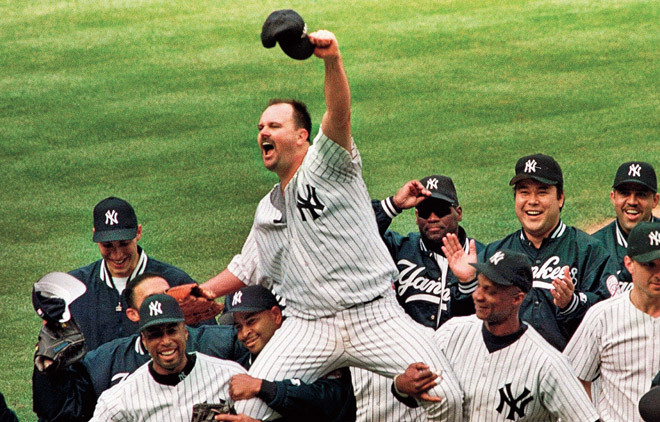 After more than a year of rehabilitation, John and his bionic arm returned to the mound, where he pitched for 14 more seasons and racked up 164 of his 288 career victories before retiring at the age of 46. 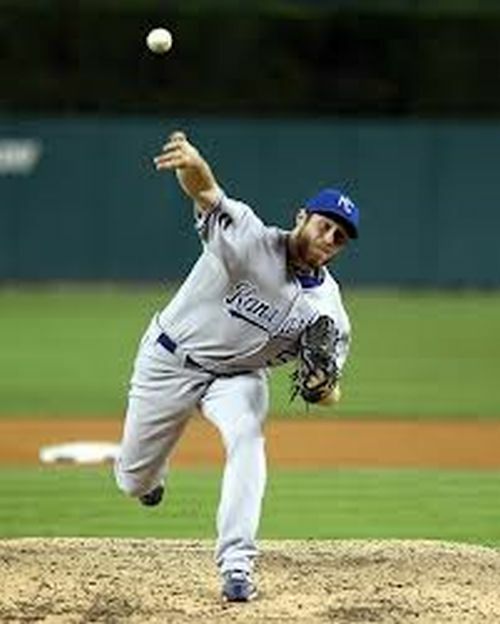 Today, the procedure is commonplace among professional and amateur pitchers. It has been estimated that Jobe performed more than 1,000 Tommy John surgeries himself and that nearly 200 major leaguers – not all of them pitchers – have had their careers extended by the procedure. The two figures made medical history over 40 years ago. This entry was posted in Uncategorized on November 25, 2015 by chuckbooth3023. Welcome to the new feature we will be doing every week called TJ Surgery Thursdays. For the next several years I plan to write a weekly feature on a guy that went under the procedure. This should only take about 10 years to be caught up with the epidemic growing exponentially over the last decade. Today’s write-up is the 2nd ever player to go under the knife for the procedure. 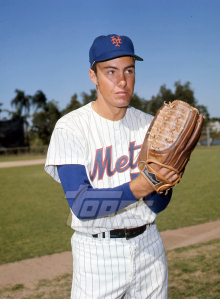 That guy is named Brent Strom, and he followed Tommy John‘s lead to take the UCL surgery repair in 1977. This entry was posted in Uncategorized on October 21, 2015 by chuckbooth3023.